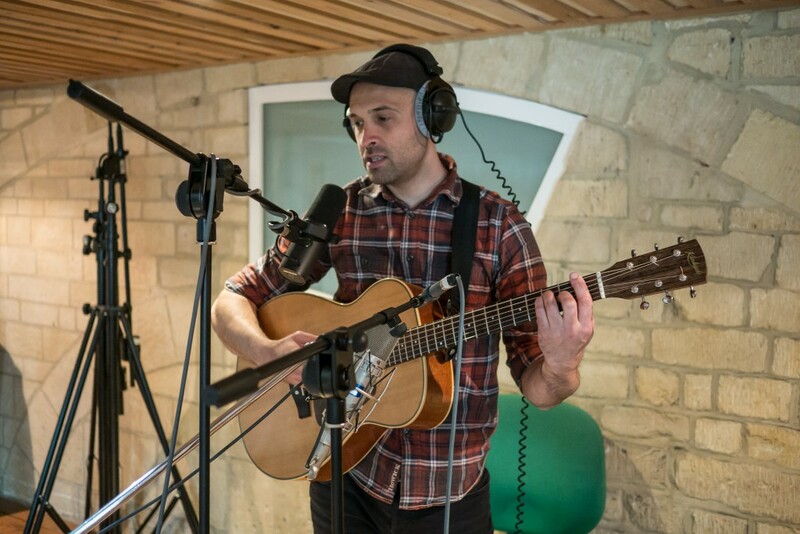 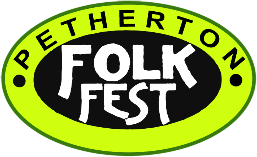 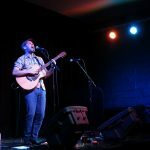 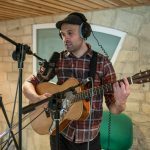 As a singer-songwriter Phil King has the whole trinity: a beautiful, soulful singing voice; deft skills at playing the guitar and the capacity to write elegantly worded and powerful songs. 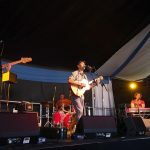 His latest studio album The Wreckage received excellent media attention with Radio 2’s Bob Harris describing him as “Absolutely Brilliant” and a “Song Weaver”. 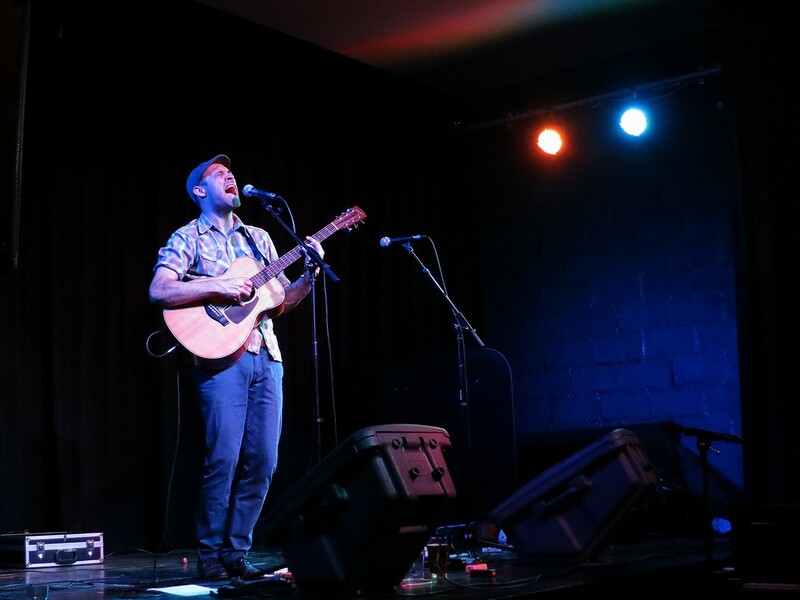 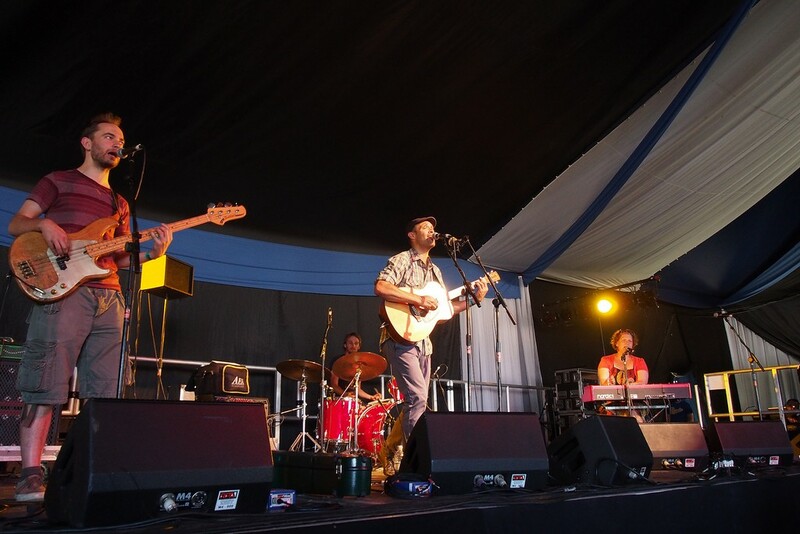 Last year saw the release of his new album “Phil King – Live” recorded live at Bristol’s Wardrobe Theatre.